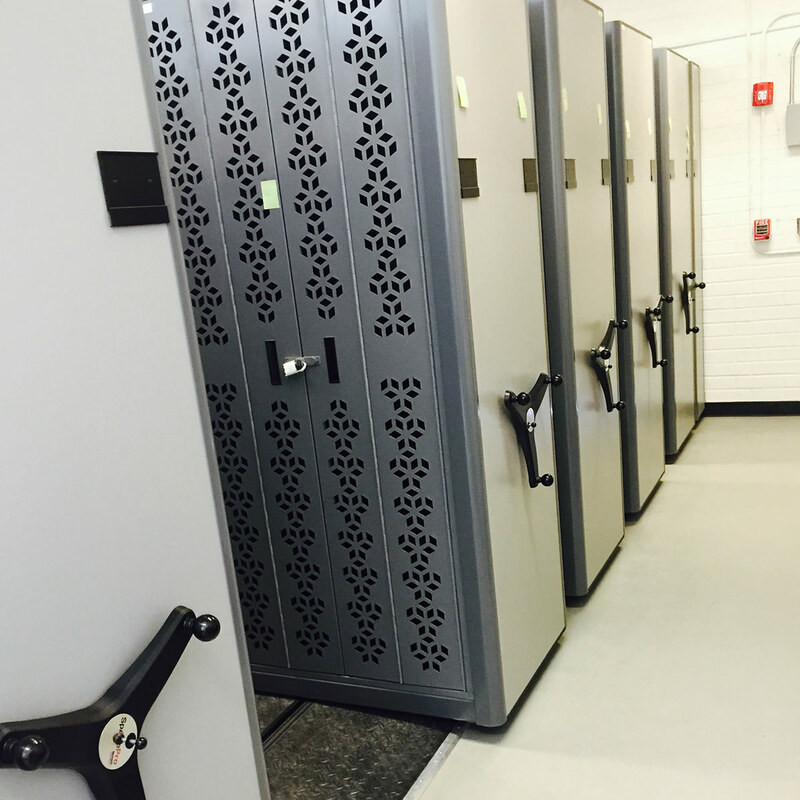 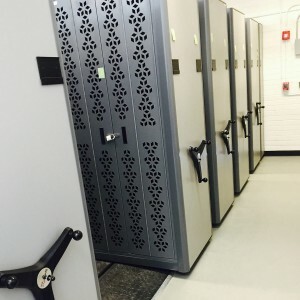 Combat Weapon Storage Systems is a division of Vital Valt, manufacturer & global provider of fully modular high density weapon storage systems to military and law enforcement agencies. 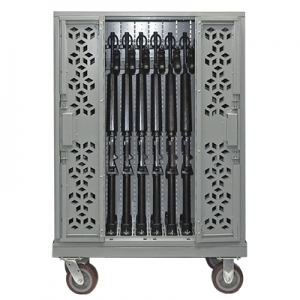 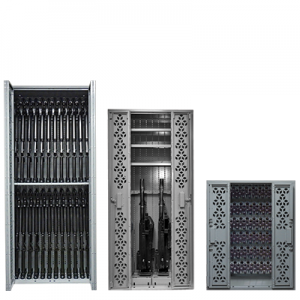 Combat Weapon Storage Systems fully slotted back panel allows for rapid reconfiguration of weapon rack accessories to store anything from small arms to heavy machine guns. 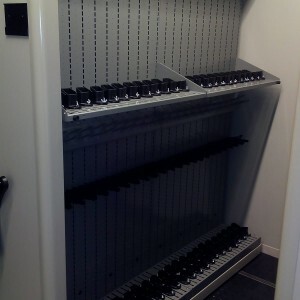 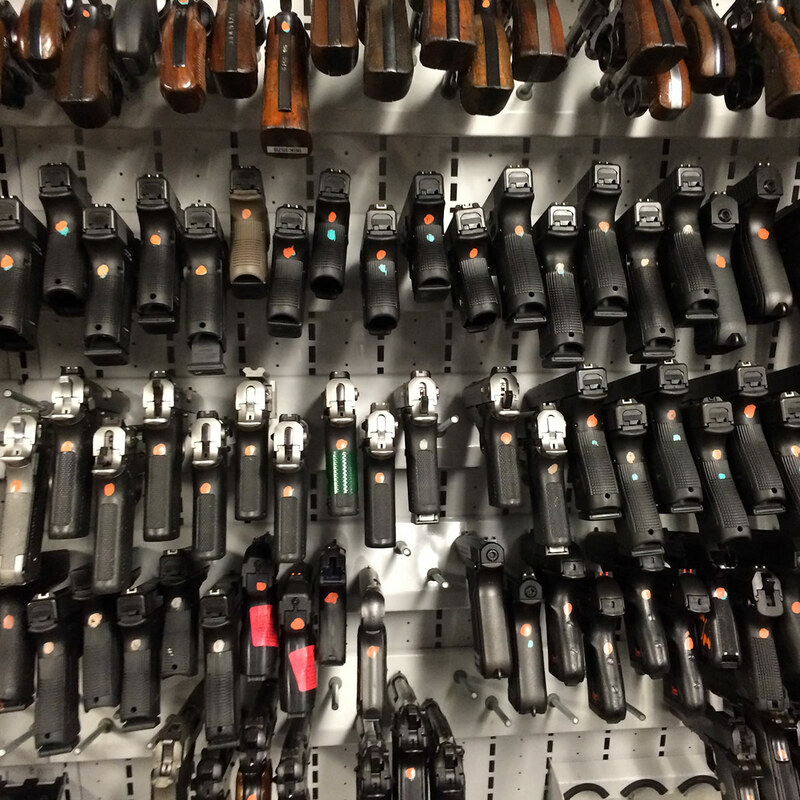 Combat Weapon Storage Systems are available in fully welded secure weapon rack or as Weapon Shelving solutions. 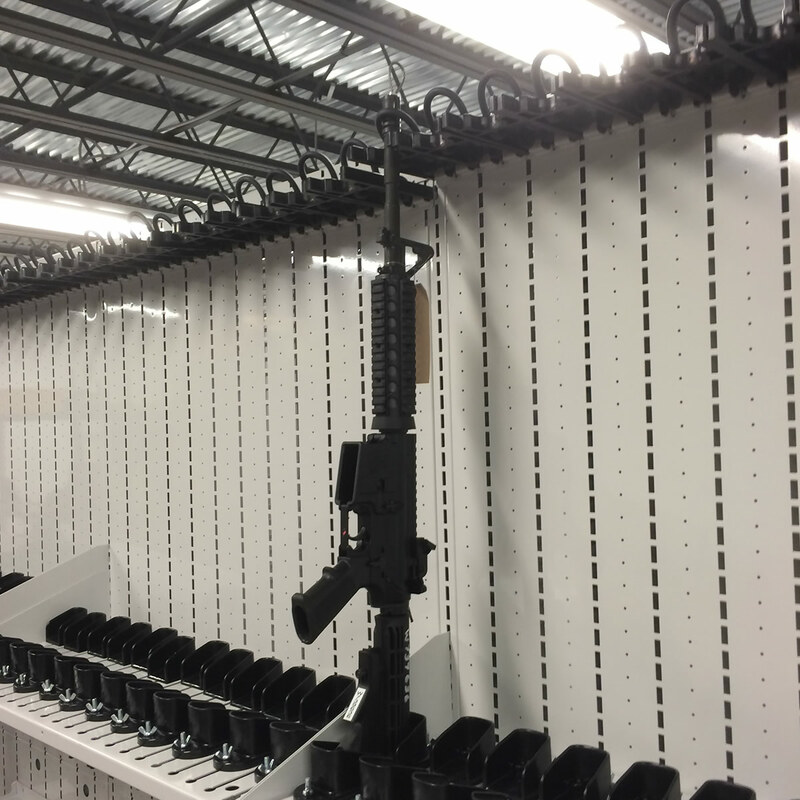 Accessories for Combat Weapon Storage Systems can be used in both our weapon racks or weapon shelving using our fully slotted back panel system. Our universally adjustable accessories allow end users to reconfigure systems in seconds and store weapons with scopes and optics attached to the weapon without additional rack accessories, allowing optics to stay zeroed and saving valuable time to the war fighter. Our fully welded cabinets meet & exceed US DOD physical security regulations including, OPNAVINST 5530.13C & AR 190-11 for arms storage requirements and stowage of small arms and have 50 National Stock Numbers available. Combat Weapon Storage Systems are ISO 9001:2008, ISO 14001 & OHSAS 18001 manufactured, offering the highest quality manufacturing standards in the industry. All products and services are available on GSA Contract GS-07F-0661W, available as a WOSB set-aside. 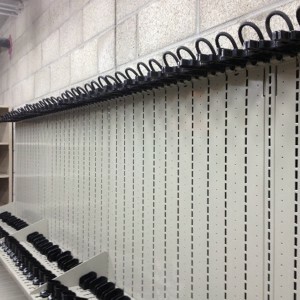 Kitted racks now available through DLA via National Stock Number.